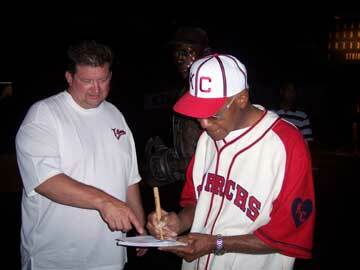 Freaker's Ball Coming to CommunityAmerica Ballpark! Gift Shop, Ticket Office Open! RailCats and RedHawks Stay Alive; Game Four of Playoffs Saturday! GARY, Ind. 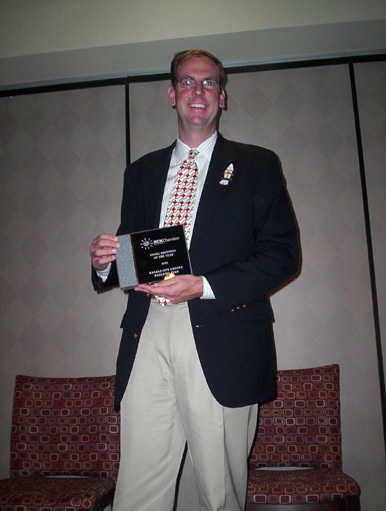 � The Kansas City T-Bones (45-51, 23-25) dropped their fifth straight game to close out the 2006 season, falling to the Gary SouthShore RailCats (50-46, 26-22) by a score of 4-3 Sunday afternoon at U.S. Steel Yard. GARY, Ind. � The Gary SouthShore RailCats (48-46, 24-22) dealt the Kansas City T-Bones� (45-49, 23-23) postseason hopes a severe blow by sweeping both ends of a double header Friday evening at U.S. Steel Yard. 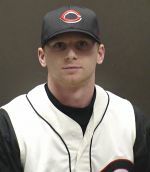 Gary cruised to a 6-0 win in the opener behind starter Ryan Miller, then rallied for five sixth-inning runs in the night cap to take a 5-2 victory, leaving Kansas City two games behind division-leading Joliet with just two games remaining. JOLIET, Ill. - The Joliet JackHammers (40-53, 24-21) edged the Kansas City T-Bones (45-47, 23-21) by a 4-3 score to take the finale of the two clubs� three-game series Thursday evening at Silver Cross Field. With the win, the JackHammers reclaimed a half-game lead in the East Division standings heading into the final weekend of the regular season. 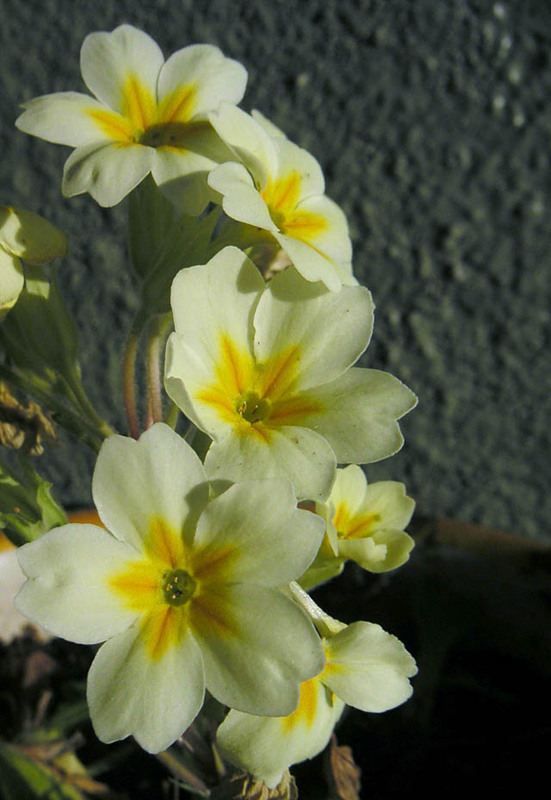 JOLIET, Ill. � J.D. 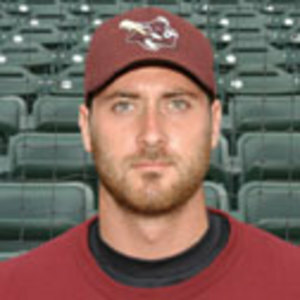 Foust�s infield single with two-out in the ninth inning drove home the go-ahead run, and Hank Woodman (pictured) turned in a complete-game shutout in a 1-0 victory in the nightcap of the Kansas City T-Bones� (45-46, 23-20) double-header split with the Joliet JackHammers (39-53, 23-21) Wednesday evening at Silver Cross Field. JOLIET, Ill. - The Joliet JackHammers (39-52, 23-20) scored five fourth-inning runs and cruised to a 5-1 victory behind the pitching of Eddie Oropesa to stop the Kansas City T-Bones' (44-46, 22-20) five-game win streak Wednesday in the first game of a doubleheader at Silver Cross Field. With the loss, the T-Bones fell a half-game behind the JackHammers in the East Division pennant race. Playoff Tickets On Sale Now! Sunday's game between the T-Bones and Gary SouthShore RailCats has been postponed due to inclement weather and field conditions. 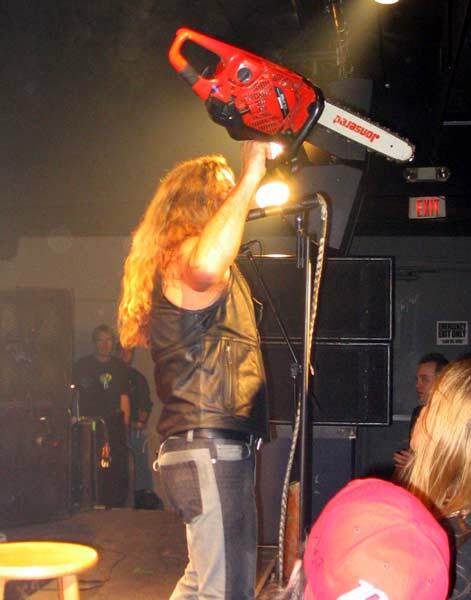 The contest will be made up as part of a double-header next weekend at U.S. Steel Yard in Gary, IN. 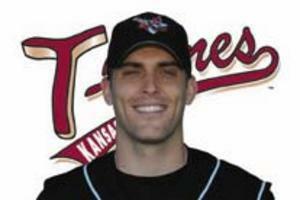 KANSAS CITY, Kan. � The Kansas City T-Bones (44-45, 22-19) rode Hank Woodman�s right arm and a seventh-inning offensive outburst to notch their fifth straight win Saturday with a 14-3 victory over the Gary SouthShore RailCats (43-45, 19-21) before a crowd of 7,467 at CommunityAmerica Ballpark. KANSAS CITY, Kan. � Craig Hurba�s ninth-inning triple drove in the game-winning run Friday evening, giving the Kansas City T-Bones (43-45, 21-19) a 3-2 victory over Gary SouthShore (43-44, 19-20)- their fourth straight- in front of 6,106 spectators at CommunityAmerica Ballpark. KANSAS CITY, Kan. � The Kansas City T-Bones (42-45, 20-19) completed a three-game sweep of the Schaumburg Flyers (43-43, 12-26) with a 6-4 win Thursday evening before a crowd of 5,748 at CommunityAmerica Ballpark. With the victory the T-Bones moved into a first-place tie with idle Joliet in the East Division pennant race with just nine regular-season games remaining. KANSAS CITY, Kan. - The Kansas City T-Bones reached yet another milestone Wednesday night at CommunityAmerica Ballpark by establishing a new club attendance record for the third straight season. In just 43 home dates thus far, the T-Bones have eclipsed their previous single-season total attendance record of 244,414, set just a year ago. 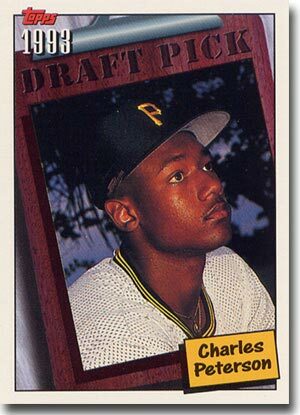 KANSAS CITY, Kan. � Chad Sosebee drove home the go-ahead run for the second straight night, and Craig Hurba delivered another critical grand slam to help the Kansas City T-Bones (41-45, 19-19) knock off the Schaumburg Flyers (43-42, 12-25), 9-4 Wednesday evening before a crowd of 5,479 spectators at CommunityAmerica Ballpark. 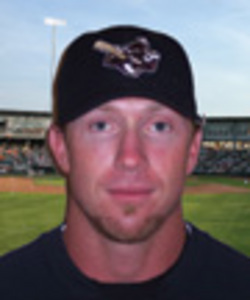 KANSAS CITY, Kan. � Chad Sosebee�s lead-off homer in the bottom of the 10th inning propelled the Kansas City T-Bones (40-45, 18-19) to a 3-2 victory over the Schaumburg Flyers (43-41, 12-24) Tuesday evening before 6,265 spectators at CommunityAmerica Ballpark. 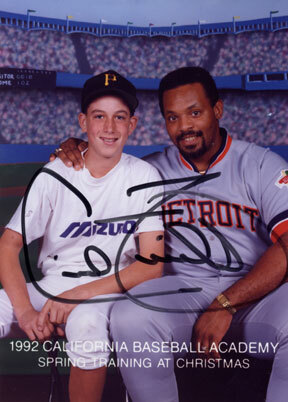 Click here to view the home run. KANSAS CITY, Kan. � The Kansas City T-Bones added another arm to their bullpen Sunday by signing right-hander Nick Slack. The fourth-year professional joins the T-Bones after going 0-4 with a pair of saves in 11 appearances for the independent Nashua Pride (CanAm League) earlier this season. WINNIPEG � The Winnipeg Goldeyes (44-39, 17-18) scored five times in the first inning and never looked back in taking a 9-6 victory to complete a three-game sweep of the Kansas City T-Bones (39-45, 17-19) Sunday afternoon at CanWest Global Park. 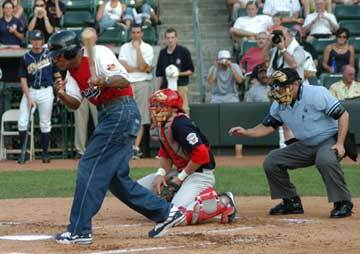 WINNIPEG � The Winnipeg Goldeyes (42-39, 15-18) scored four times in the bottom of the third inning to erase a three-run deficit and got the outs they needed down the stretch to make a one-run lead stand in a 6-4 victory over the Kansas City T-Bones (39-43, 17-17) Friday evening at CanWest Global Park. CALGARY � After dropping their last three games and falling a half-game behind Joliet in the East Division pennant race, the Kansas City T-Bones (39-42, 17-16) got a complete-game effort from Jonathan Krysa to top the Calgary Vipers (32-48, 13-19) by a 5-2 score Thursday evening at Foothills Stadium. CALGARY � Kansas City�s offensive woes continued Wednesday evening as the T-Bones (38-42, 16-16) fell to the Calgary Vipers (32-47, 13-18) by a score of 6-1 in the night-cap of the two clubs� double-header. With their third straight loss, the T-Bones dropped a half-game behind Joliet for the lead in the East Division pennant race. CALGARY � The Calgary Vipers (31-47, 12-18) used a four-run seventh inning rally to seal a 6-1 victory over the Kansas City T-Bones (38-41, 16-15) in the first game of a day-night double-header Wednesday afternoon at Foothills Stadium. 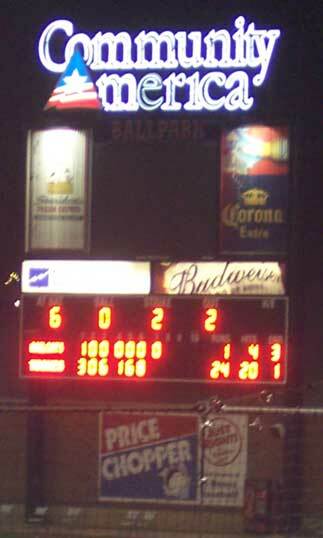 The Tuesday, August 15, 2006 Kansas City T-Bones game against the Calgary Vipers has been postponed due to mechanical issues surrounding Kansas City's outbound flight from KCI. The game will be made up as part of a day-night double header on Wednesday, August 16. KANSAS CITY � Jonathan Krysa turned in another stand-out performance Saturday evening, pitching the Kansas City T-Bones (38-39, 16-13) to their second straight 3-2 victory over the Winnipeg Goldeyes (39-37, 12-16) and giving �Dirty� Al Gallagher his 1000th career managerial win in front of a crowd of 7,036 at CommunityAmerica Ballpark. 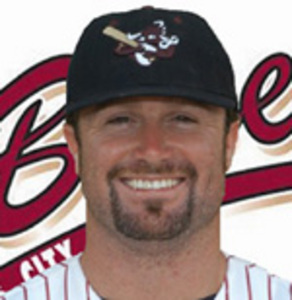 JOLIET, Ill. - Greg Jacobs second home run of the night proved to be the game-winner Tuesday evening at Silver Cross Field, as the Kansas City T-Bones (36-37, 14-11) posted their fifth straight win with a 5-4 victory over the Joliet JackHammers (27-44, 11-12). KANSAS CITY, Kan. - Craig Hurba's eighth-inning grand slam gave the Kansas City T-Bones (33-37, 11-11) an 11-9 win over the Schaumburg Flyers (40-30, 9-13), capping a wild evening at CommunityAmerica Ballpark and closing out a successful weekend that saw the T-Bones take three of four games from the East Division's first-half champions. KANSAS CITY � The T-Bones (32-37, 10-11) posted 12 hits while Larry Robles allowed three hits in seven shutout innings in a 7-1 win over the Schaumburg Flyers (40-29, 9-12) as 7,809 fans cheered them on Saturday evening at CommunityAmerica Ballpark. 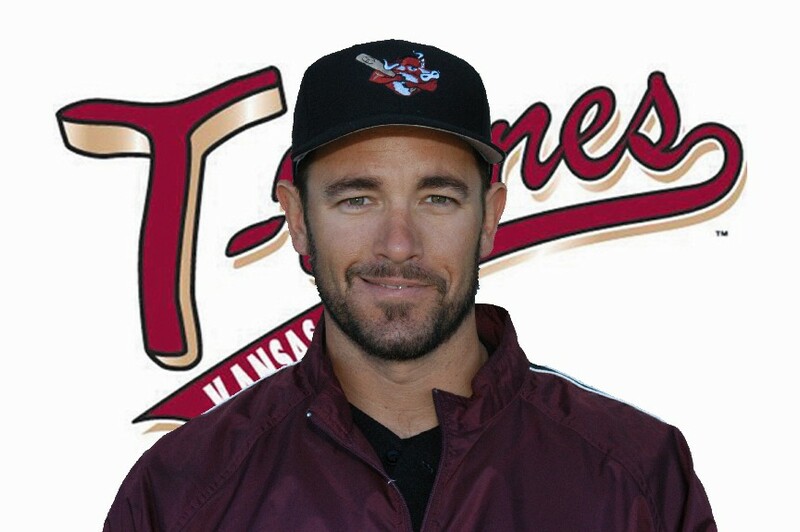 KANSAS CITY, Kan. - Jonathan Krysa earned his Northern League-leading ninth victory of the season in pitching the Kansas City T-Bones (31-37, 9-11) past the Schaumburg Flyers (40-28, 9-11) by a score of 5-2 Friday evening before a crowd of 6,255 at CommunityAmerica Ballpark. 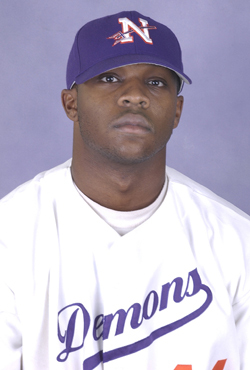 KANSAS CITY, Kan. � The Seattle Mariners have signed T-Bones' closer Byron Embry, Kansas City manager "Dirty" Al Gallagher announced today. A nine-year minor league veteran, Embry went 4-2 with a 1.27 ERA in 29 appearances this season and was tied for the Northern League lead with 14 saves. 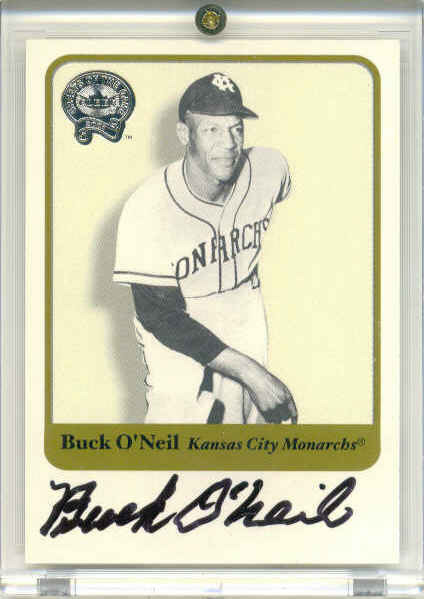 The big right-hander fanned 51 batters in just 35 1/3 innings pitched and held opposing hitters to a .156 batting average. KANSAS CITY, Kan. - The Kansas City T-Bones series finale with the Joliet JackHammers Wednesday evening was suspended due to inclement weather and field conditions with Joliet leading 6-5 in the top of the fifth inning. The game will be completed next week as part of a double-header when the T-Bones visit Joliet for a four-game series. CommunityAmerica and the T-Bones Helping New Teachers "Survive"
KANSAS CITY, Kan. - The Joliet JackHammers (23-41, 7-9 ) were able to stay one step ahead of the Kansas City T-Bones (30-35, 8-9) Monday evening, taking a 4-3 series opening victory before a crowd of 4,537 at CommunityAmerica Ballpark. 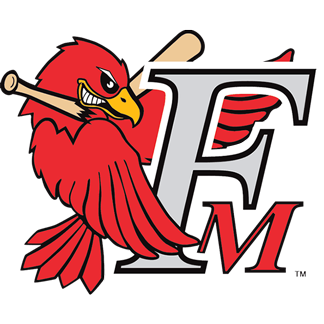 KANSAS CITY, Kan. - The Fargo-Moorhead RedHawks (37-23, 5-7) came out swinging Tuesday evening, scoring four times in the opening frame and cruising to an 8-3 victory over the Kansas City T-Bones (28-32, 6-6) before a crowd of 6,106 at CommunityAmerica Ballpark. KANSAS CITY, Kan. - The Kansas City T-Bones (28-30, 6-4) claimed a see-saw, 4-3 victory over the Calgary Vipers (24-34, 5-5) Sunday to take their third win of the four-game set before a crowd of 5,778 at CommunityAmerica Ballpark. 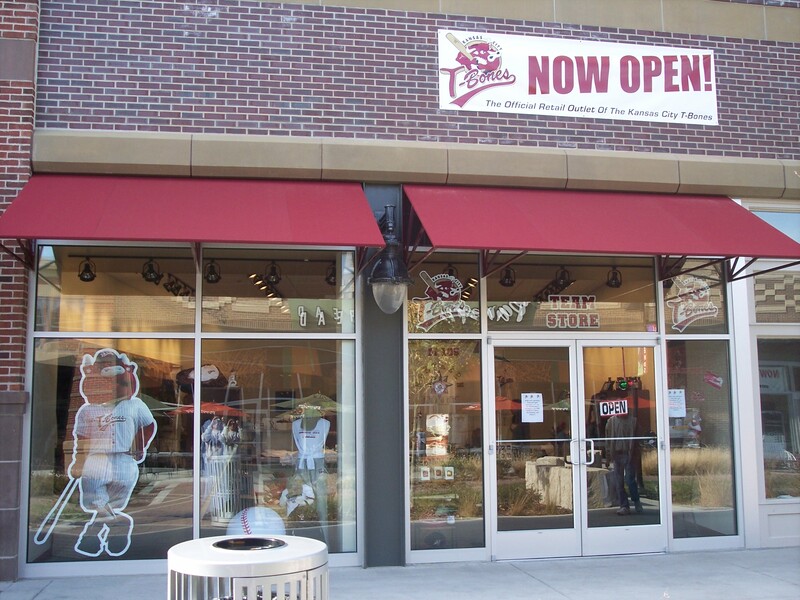 KANSAS CITY, Kan. - Evan Gruesel dominated the Kansas City T-Bones (26-30, 4-4) in a six-hit shutout, as the Calgary Vipers claimed a 5-0 victory before a crowd of 5,789 spectators Friday evening at CommunityAmerica Ballpark. 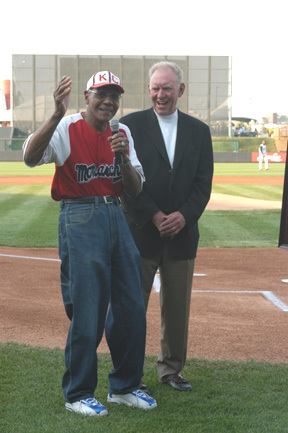 KANSAS CITY, Kan. - Stars of all ages took center stage Tuesday evening at CommunityAmerica Ballpark, as the East rallied in the ninth inning to claim a 7-6 victory in the 2006 Northern League All-Star Game, and Kansas City's own Buck O'Neil became the oldest professional baseball player in the history of the game when he led-off the contest for the West Division. SCHAUMBURG, Ill. - Chris Weekly's walk-off home run in the bottom of the tenth inning gave the Schaumburg Flyers (35-19, 4-2) a 5-4 victory and completed a three-game sweep of the Kansas City T-Bones (25-29, 3-3) Sunday afternoon at Alexian Field. SCHAUMBURG, Ill. � The Schaumburg Flyers (33-19, 2-2) used a four-run fourth inning to notch a 5-3 win over the Kansas City T-Bones (25-27, 3-1) Friday evening at Alexian Field in the first of the two clubs� three-game series. KANSAS CITY - The Kansas City T-Bones (25-26, 3-0) rallied for nine runs in the seventh inning to pick up an 11-7 victory over the Edmonton Cracker-Cats (21-30, 0-3). With the win the T-Bones earned their first series sweep of the season Wednesday afternoon before a crowd of 6,023 at CommunityAmerica Ballpark. 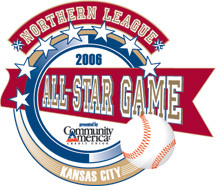 CHICAGO - The Kansas City T-Bones placed six players on the Northern League's East Division All-Star squad, including starters Charles Peterson, Greg Jacobs and Jonathan Krysa, as rosters were announced Monday for the league's mid-summer classic, to be played Tuesday, July 18th at CommunityAmerica Ballpark. JOLIET, Ill. � The Joliet JackHammers (15-30) used a five-run sixth-inning to claim a 5-3 victory over the Kansas City T-Bones (21-24) and salvage the final game of their three-game series Thursday afternoon at Silver Cross Field. 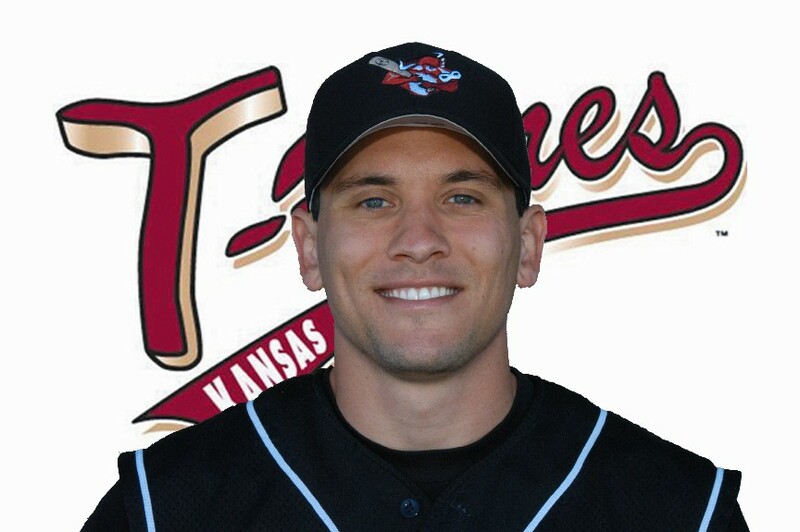 JOLIET, Ill. � Greg Jacobs hit a two-run homer and delivered a decisive three-run double in the top of the seventh inning to lead the Kansas City T-Bones (20-23) past the Joliet JackHammers (14-29) by a score of 6-3 Tuesday evening at Silver Cross Field. 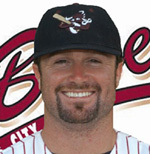 Check out T-Bones shortstop Chad Sosebee! 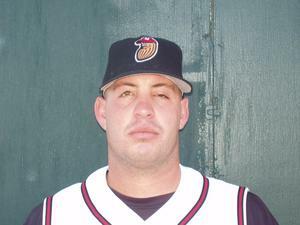 KANSAS CITY � The Kansas City T-Bones have agreed to terms with James Beever, manager "Dirty" Al Gallagher announced today. 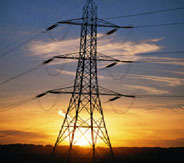 Though the 6�4�, 220 lb. 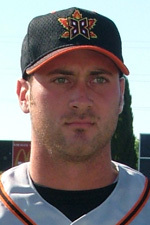 Beever was signed as a catcher, most of his professional career has been spent as a pitcher, including a stint with former Northern League foe Lincoln. Seven-Game Homestand Opens Monday Night! GARY, Ind. � The Kansas City T-Bones (12-17) used the long-ball and a solid eight-inning effort from starting pitcher Greg Bicknell to claim a 4-2 victory over the Gary Southshore RailCats (12-17) Sunday afternoon at U.S. Steel Yard. 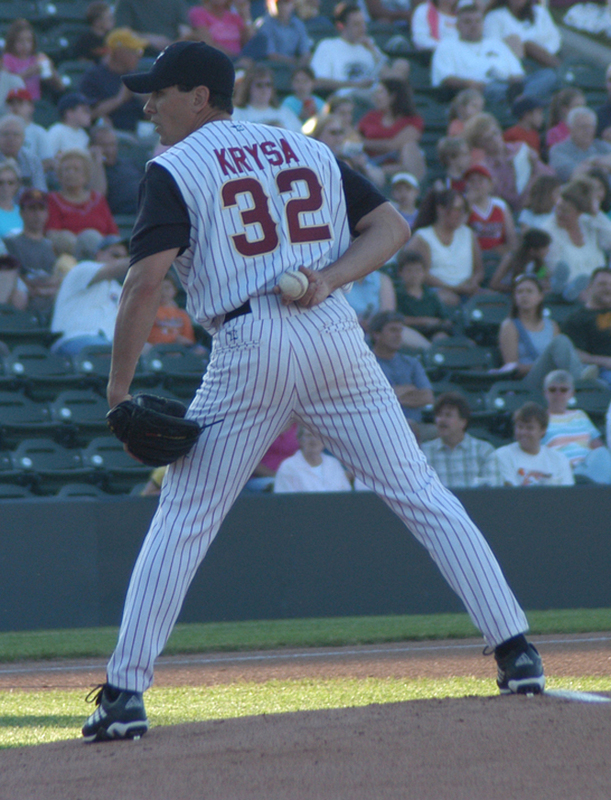 KANSAS CITY � The T-Bones have had good results with one Rockhurst Hawk, Jonathan Krysa, who tied the franchise record for career strikeouts in Sunday�s game. 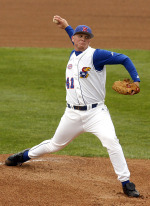 T-Bones Manager �Dirty� Al Gallagher is hoping that lightning strikes twice, as the team announced Monday that it had signed former Rockhurst reliever Logan McElwain (pictured). T-Bones let early lead slip away, lose 9-8 in 10 Innings. 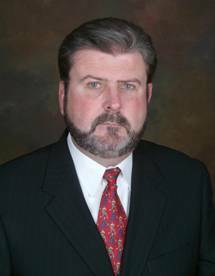 KANSAS CITY, Kan. � The Philadelphia Phillies have signed T-Bones OF Michael Spidale, Kansas City manager "Dirty" Al Gallagher announced today. 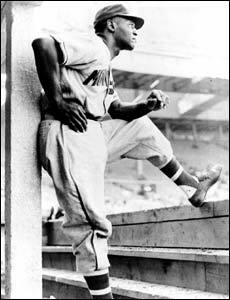 A six-year minor league veteran, Spidale hit .346 with a homer, six RBI and three steals in 13 games for Kansas City, reaching base safely in each of his last eight contests. 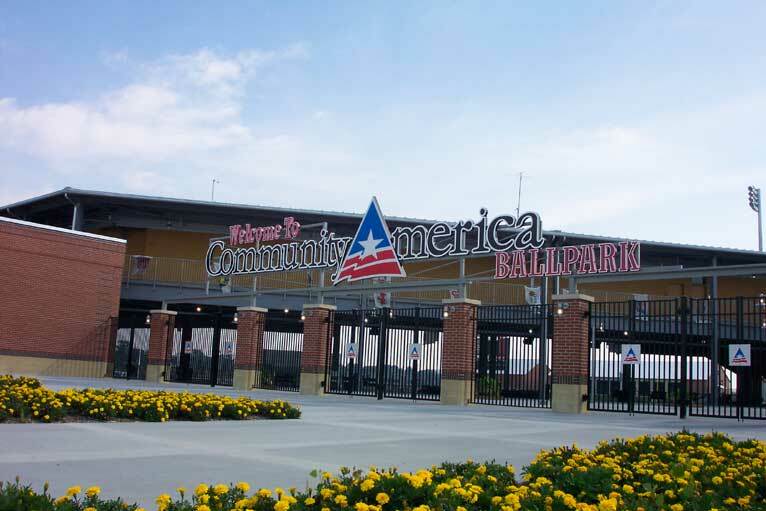 KANSAS CITY, Kan. - After a 2-0 loss in game one of Tuesday�s doubleheader with Edmonton (10-8), the T-Bones (8-11) bats exploded for 13 hits and nine runs to salvage a split with a 9-2 win in front of 4,625 fans at CommunityAmerica Ballpark. WINNIPEG � The Kansas City T-Bones picked up their second win in five games on their current trip, beating the host Winnipeg Goldeyes 4-2 at CanWest Global Park in Winnipeg, Manitoba, Canada. The win came in unorthodox fashion, as all four Kansas City runs were unearned. 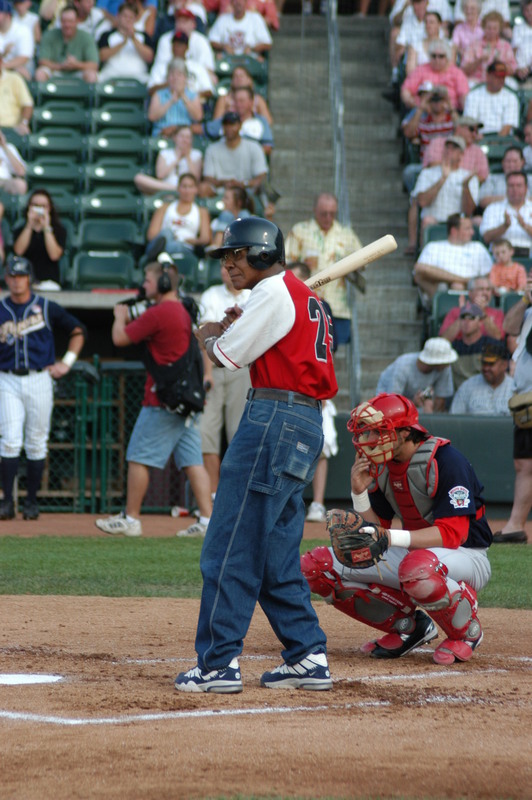 Four T-Bones had two hits in the game, including Eddie Pearson (pictured). T-Bones Home Opener is Tonight! T-Bones On Your Radio Dial! 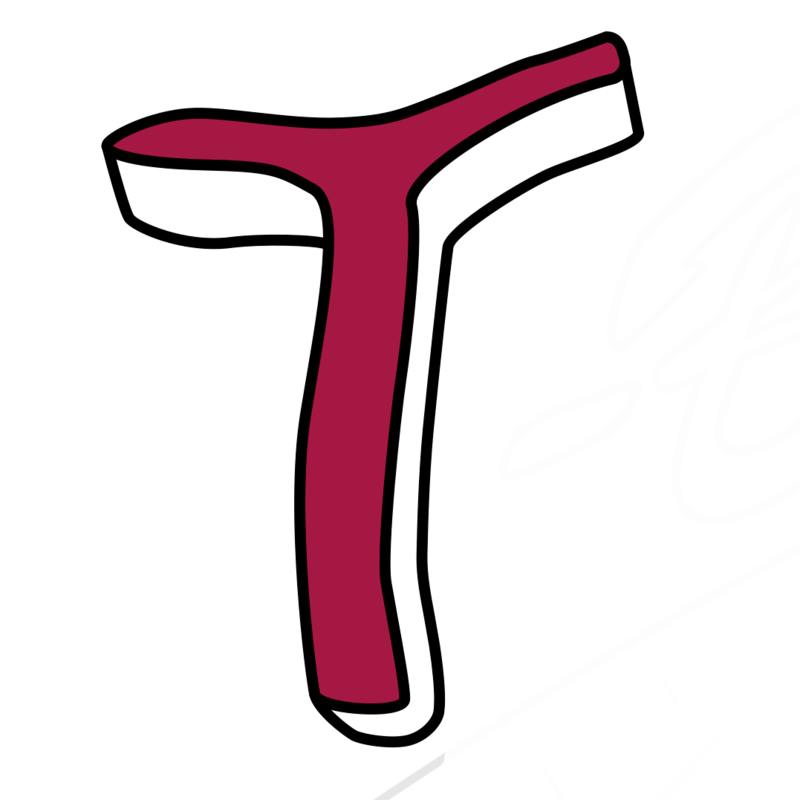 The Kansas City T-Bones wrapped up preparations for Thursday�s season opener at Schaumburg by agreeing to terms with a pair of familiar faces. Caleb Balbuena and Jonathan Krysa (pictured right) return for their third and fourth seasons respectively in a T-Bones uniform. 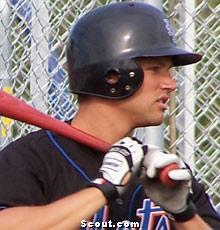 The club also announced the addition of left-hander Eric Ebers on Wednesday. Fargo-Moorhead's outfielders drove in the team's first four runs to take the lead and seal the victory as the RedHawks picked up their first pre-season win of the year, 10-3, in front of 1,815 at Newman Outdoor Field on Saturday against the visiting Kansas City T-Bones. The Kansas City T-Bones are pleased to announce their 2006 coaching staff. Field manager �Dirty� Al Gallagher will be joined by Tim Doherty, who will serve as assistant head coach as well as hitting coach. Pitching coach Greg Bicknell rounds out the staff. 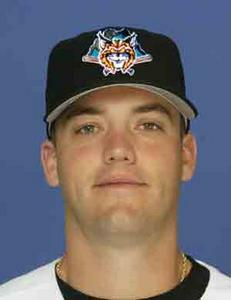 From the time Derek Forbes was signed by the Orioles, the T-Bones searched for an arm to close games. Manager "Dirty" Al Gallagher hopes they've found their man. The T-Bones announced Friday that they have come to terms with closer Byron Embry, who spent part of last season with the Triple-A Omaha Royals.